Top 3 Advantages of Having a Divorce Attorney Represent You - O'Flaherty Heim Birnbaum Kirchner & Curtis Ltd. « O'Flaherty Heim Birnbaum Kirchner & Curtis Ltd. Regardless of how simple or amicable you think your divorce is going to be, the truth is you never know when a mix of emotions or a disagreement with your spouse will cause complications to arise. This is why it’s a good idea to hire an experienced divorce attorney instead of trying to represent yourself. They will help make the process go much more smoothly and give you a better chance of achieving a favorable outcome. The family law experts at O’Flaherty Heim Birnbaum Kirchner & Curtis, LTD offer the residents of the Coulee Region effective legal advice and guidance through difficult matters such as the dissolution of a marriage. Below, they discuss some of the top advantages of working with a divorce attorney. Divorce attorneys have extensive knowledge of the laws. They will know which documents you need to file and when, as well as what kind of evidence to gather for your case. They will also properly prepare you to face the court system. In addition, without a legal team, there’s a good chance you won’t fully understand your rights. 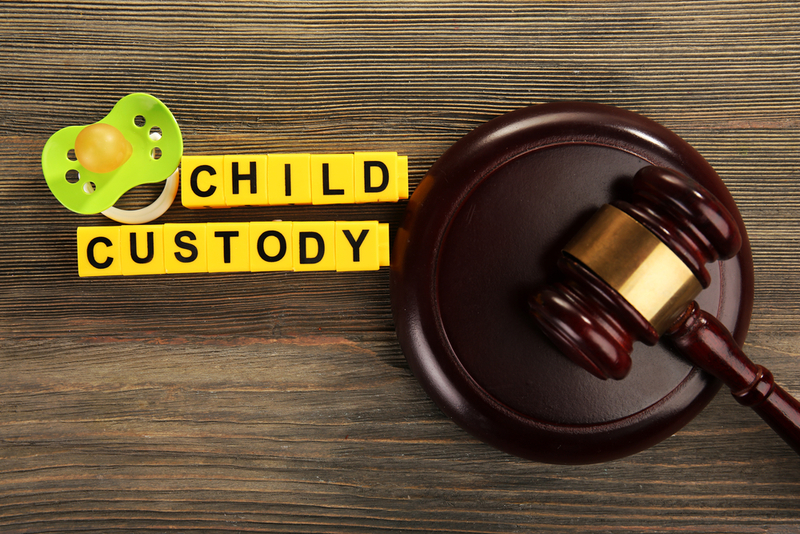 Getting custody of the children is usually the number one priority in a divorce. If you and your spouse haven’t come to an agreement on this subject, it’s crucial to have an attorney put together a strong case that shows the judge why you’re best equipped to meet your children’s needs. They will also make sure you receive everything you’re entitled to when it comes to the division of assets. Going through a divorce is stressful and typically conjures up a range of feelings. A divorce attorney will minimize the amount of tasks you need to take care of, eliminating a great deal of burden off your shoulders so you can focus on coping with your emotions. They will present you with an unbiased view of the situation and open your eyes to options you didn’t realize were possible.